MOSCOW, January 23. /TASS/. US companies are trying to recruit staff for carrying out provocations against Russia from Norway’s territory, Russian Foreign Ministry Spokeswoman Maria Zakharova told reporters on Wednesday. 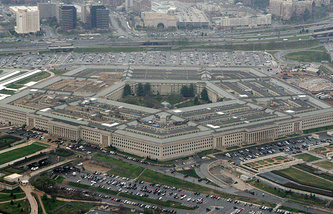 According to the diplomat, Norwegian media reports said the Ohio-registered Mission Essential company, which provides services for US military, the State Department, special services and the governments of US allies, has posted a job of a professional interpreter of the Russian and the Norwegian languages to support "emergency secret operations of the US military in Norway." 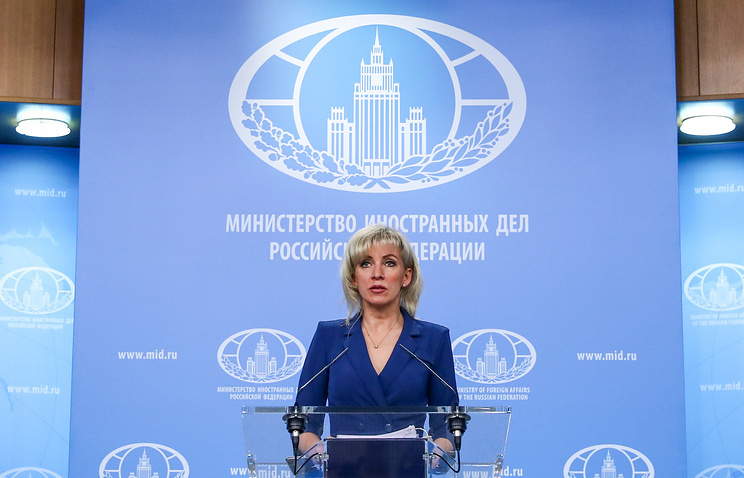 A successful candidate should be a US citizen, ready to work up to 12 hours per day without weekends and travel to the zones of combat actions as well as know culture and customs of a country and be able to behave without attracting attention, Zakharova stressed. "US recruitment companies in the most arrogant way try to recruit staff for carrying out unfriendly actions against Russia from Norway’s territory. Meanwhile, the official Oslo will have a role of an obedient observer, whose task will be to absolutely approve of all creative plots of its senior ally. Why does Norway want this - that’s a big question," she said. Norway’s Defense Ministry has described this situation by its usual theses on "regular exercises of US armed forces on Norway’s territory in line with the existing agreements in NATO’s framework."